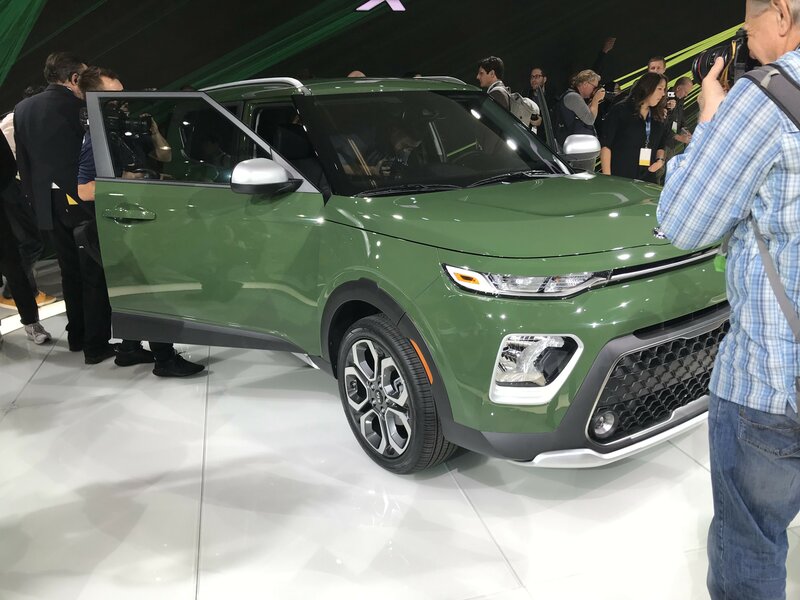 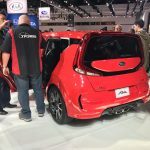 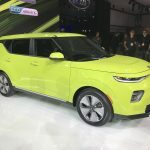 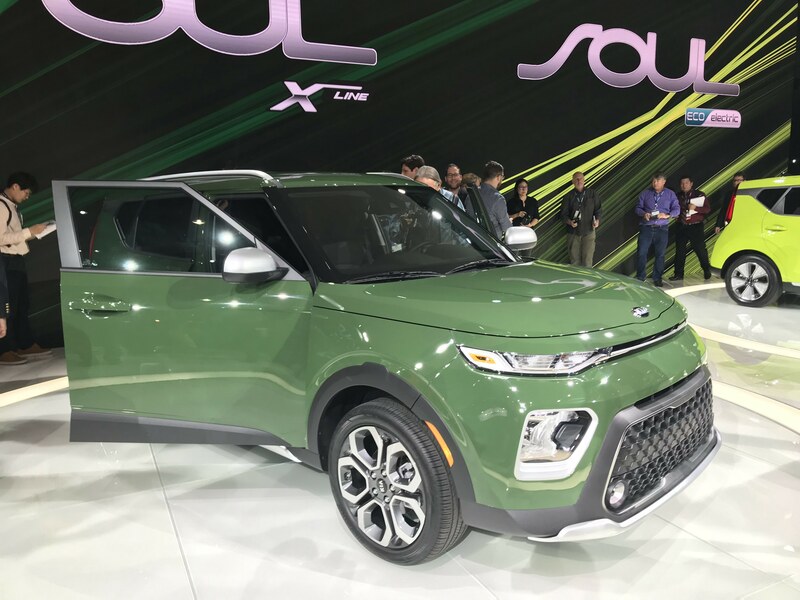 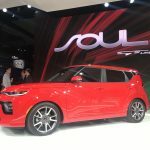 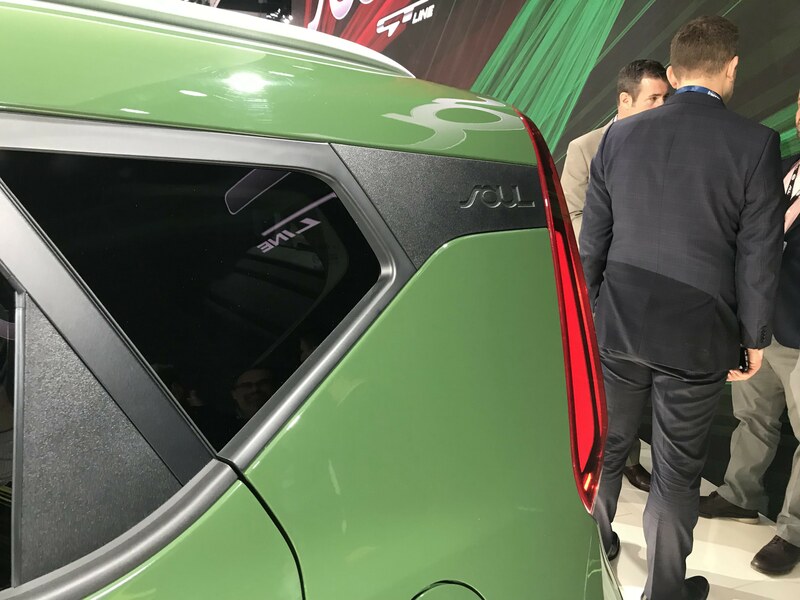 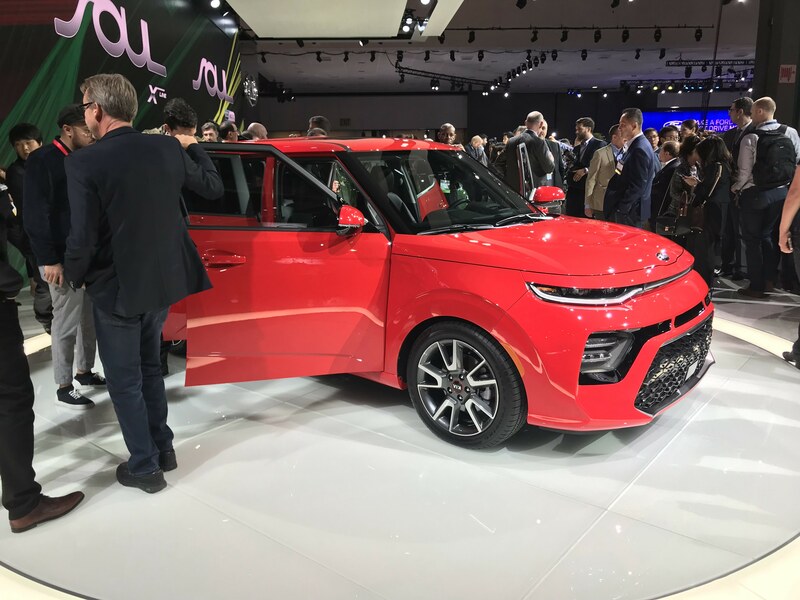 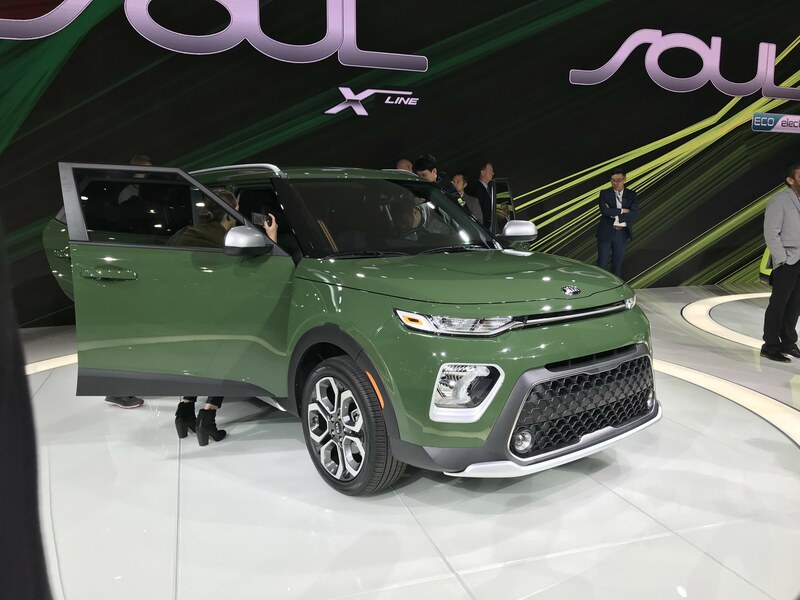 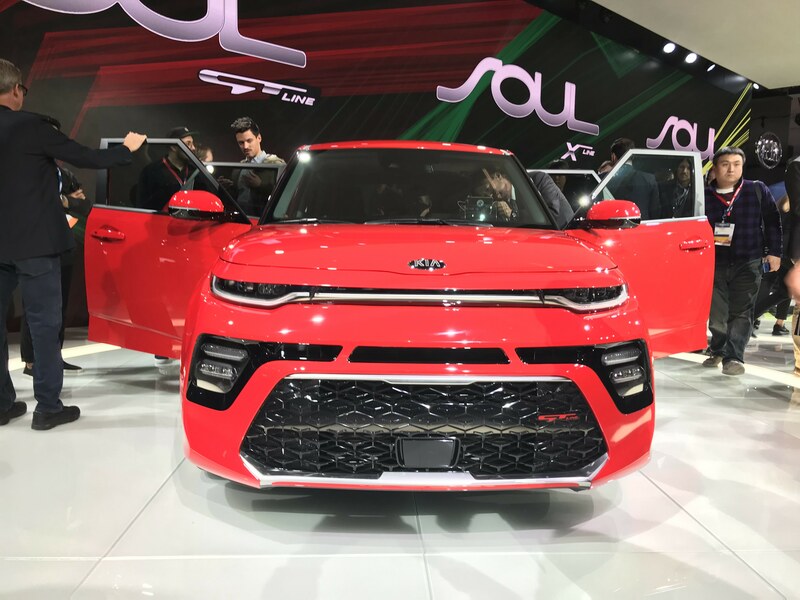 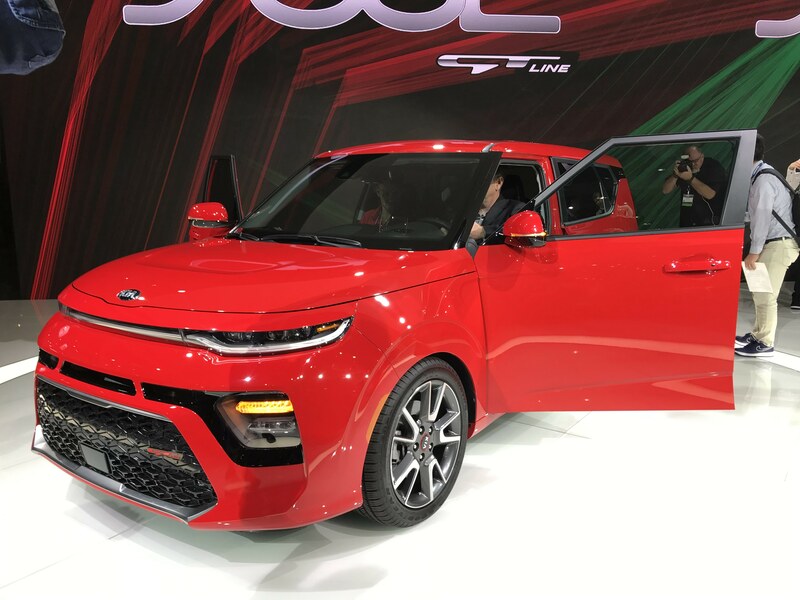 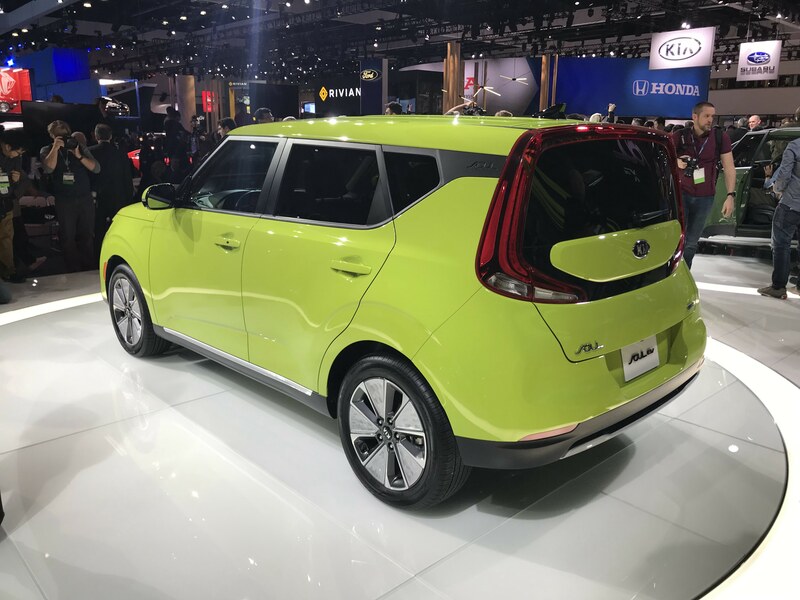 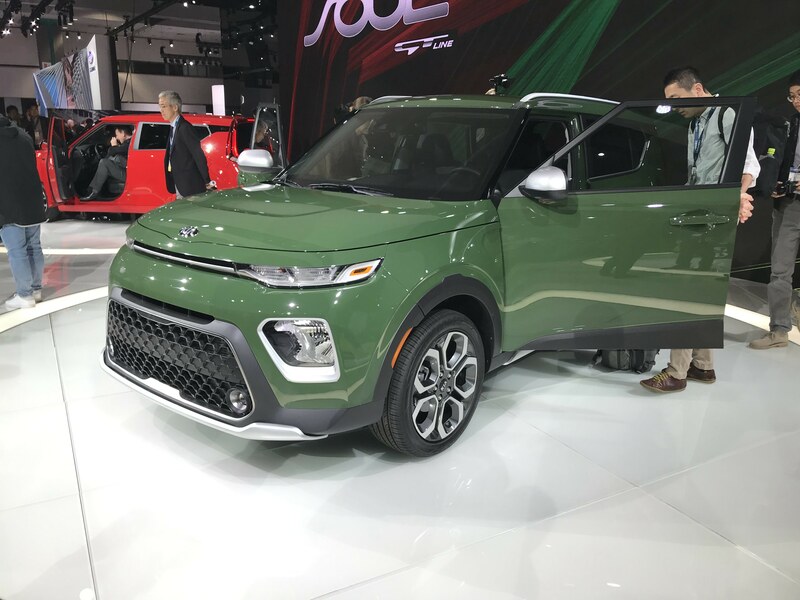 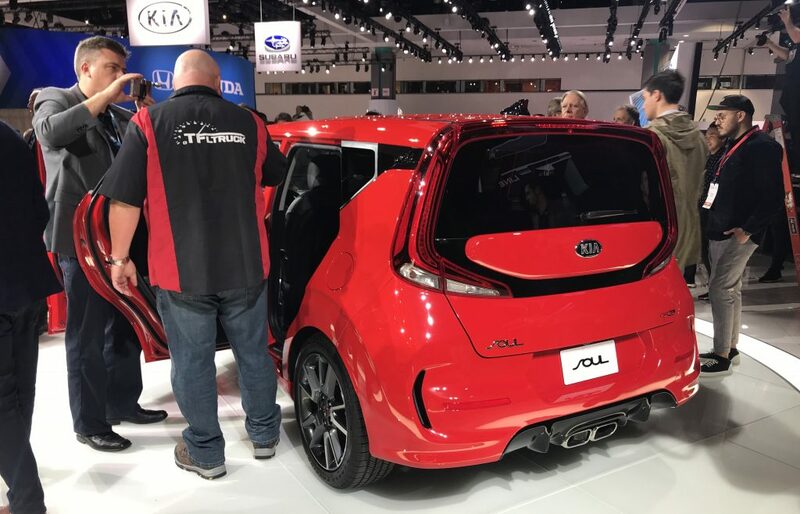 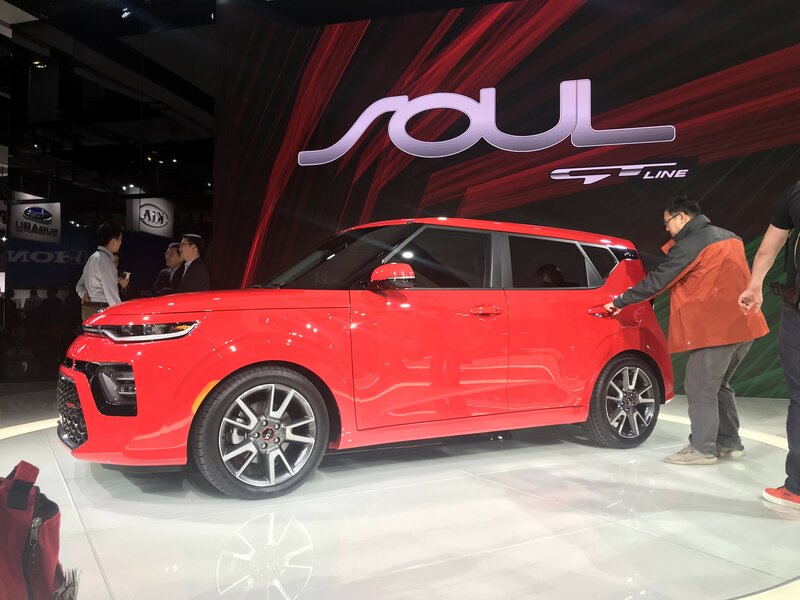 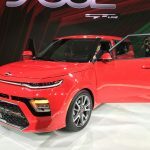 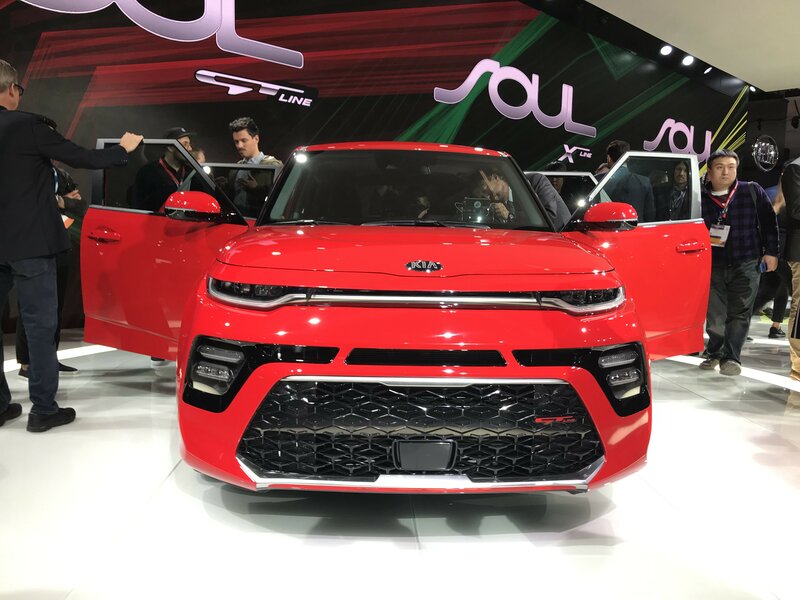 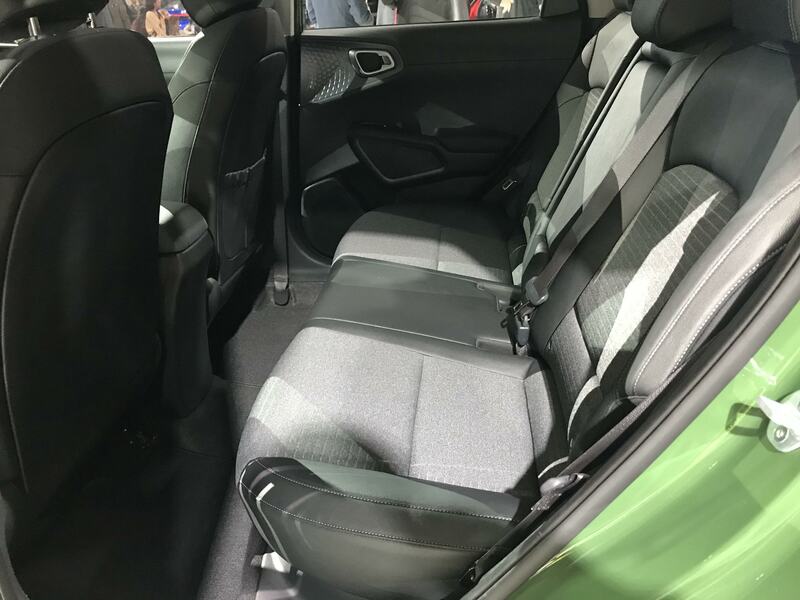 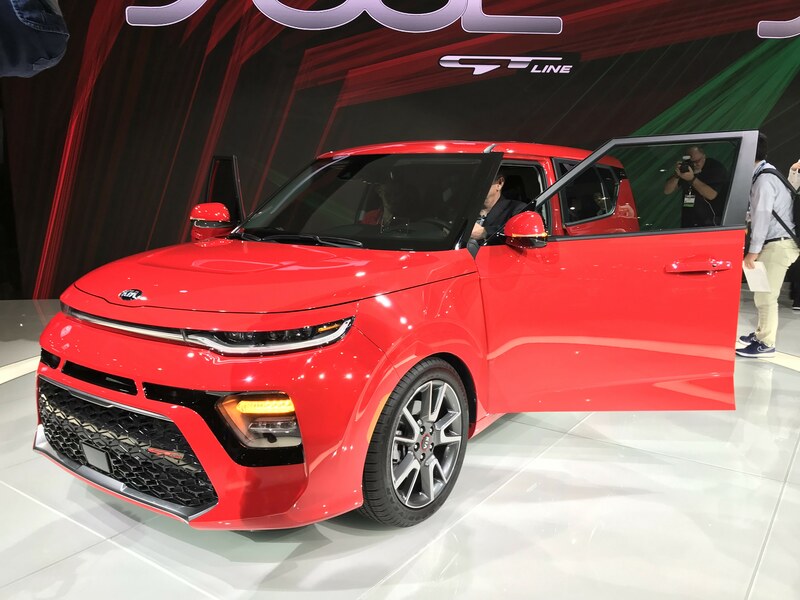 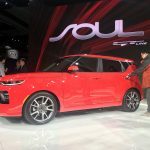 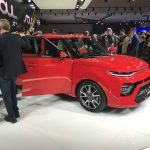 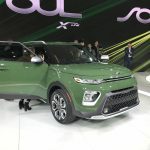 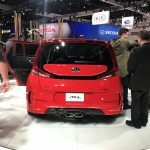 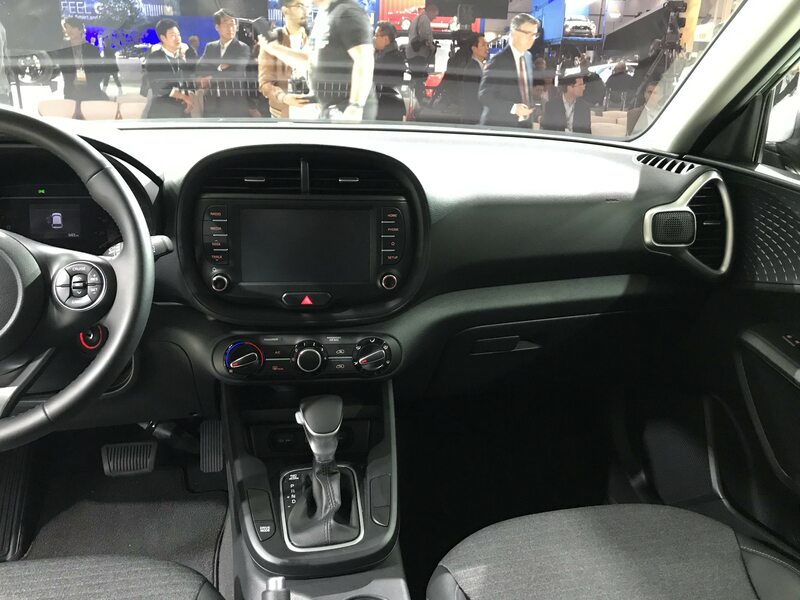 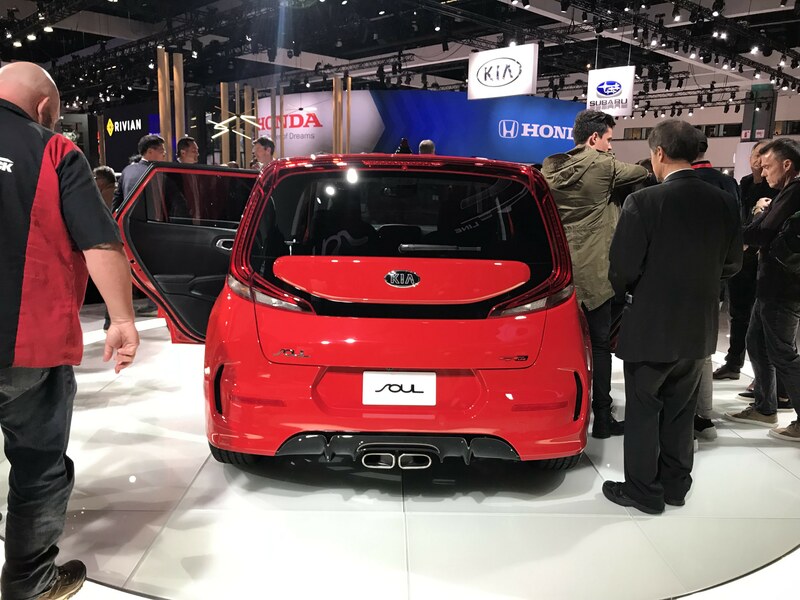 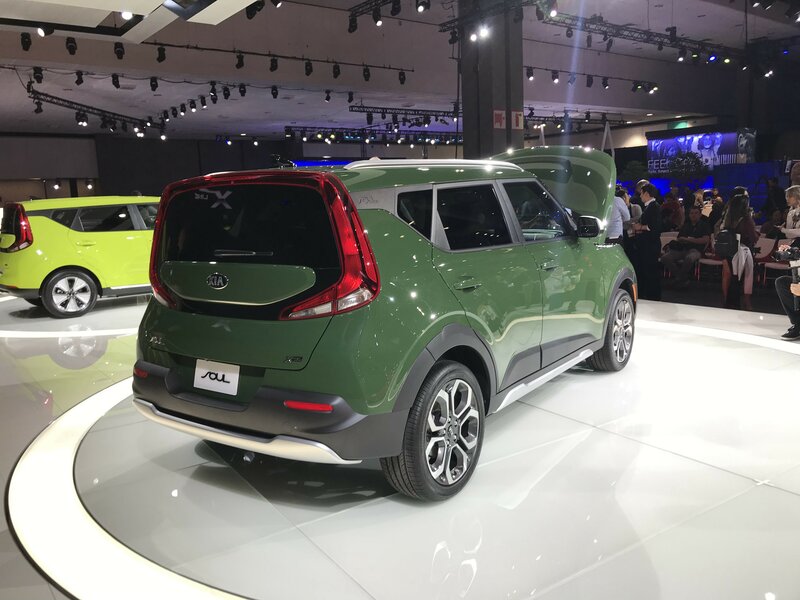 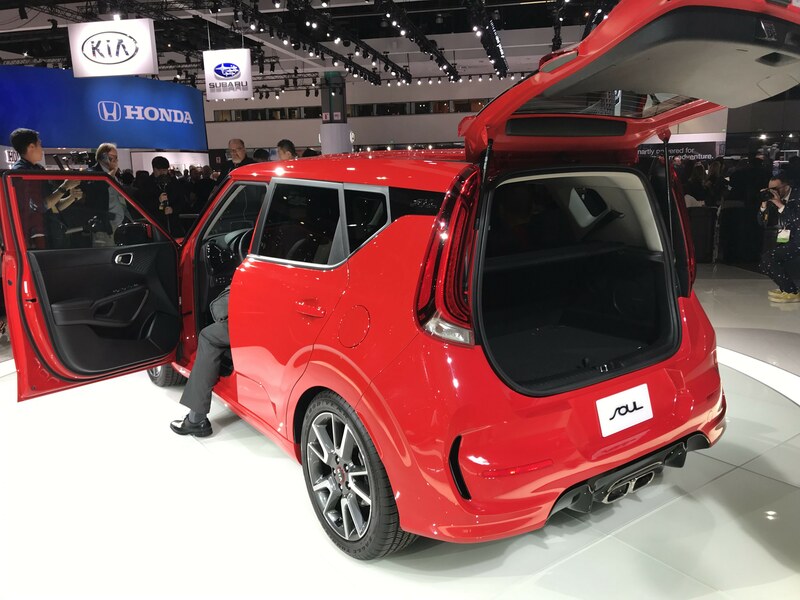 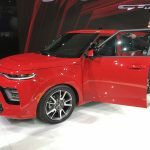 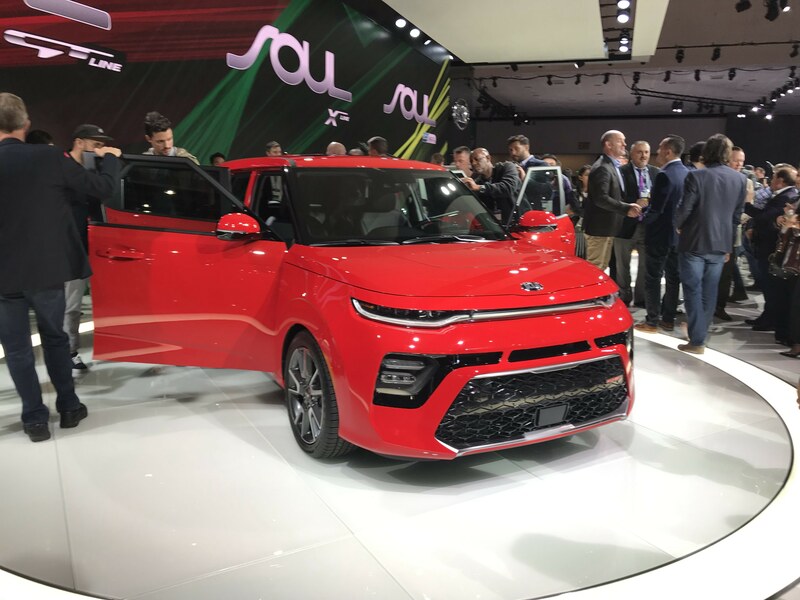 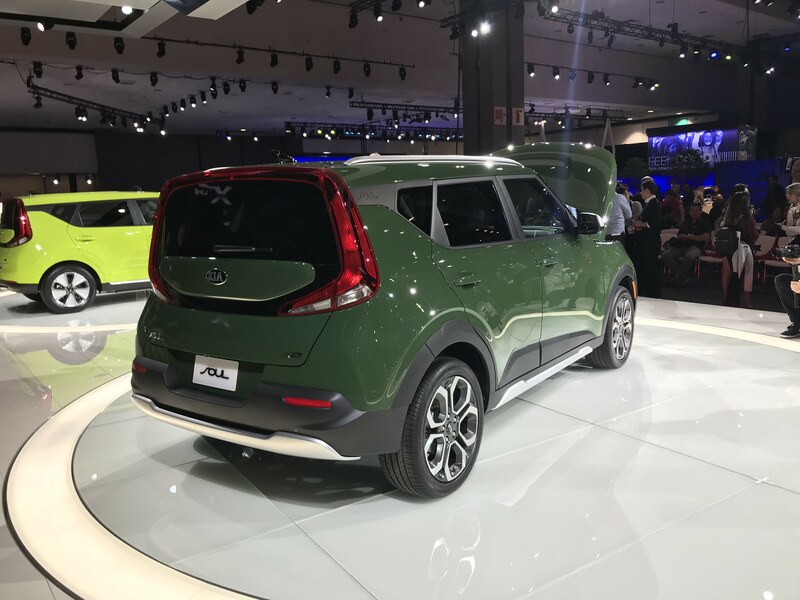 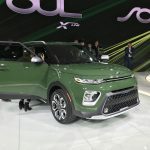 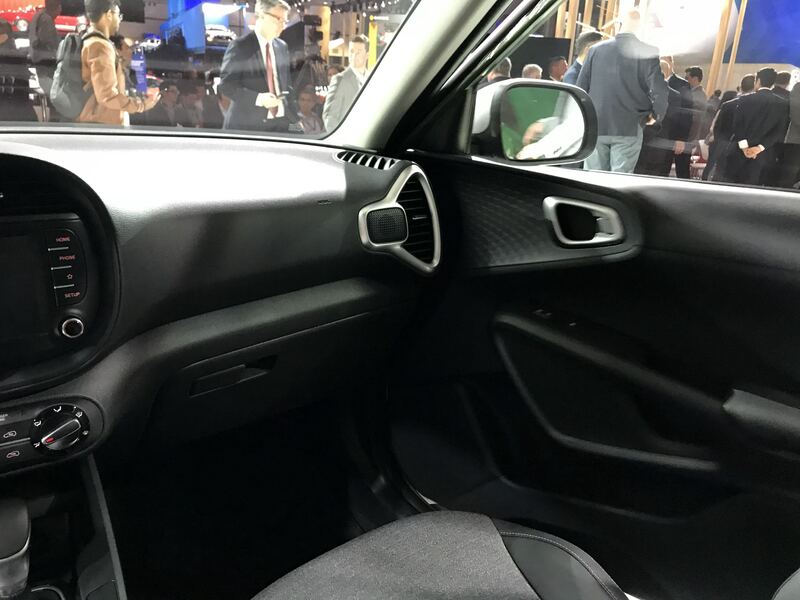 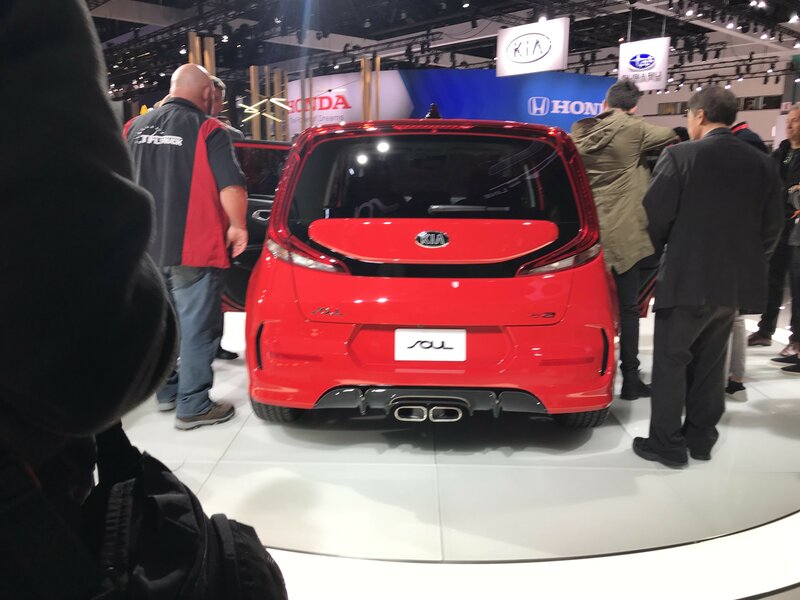 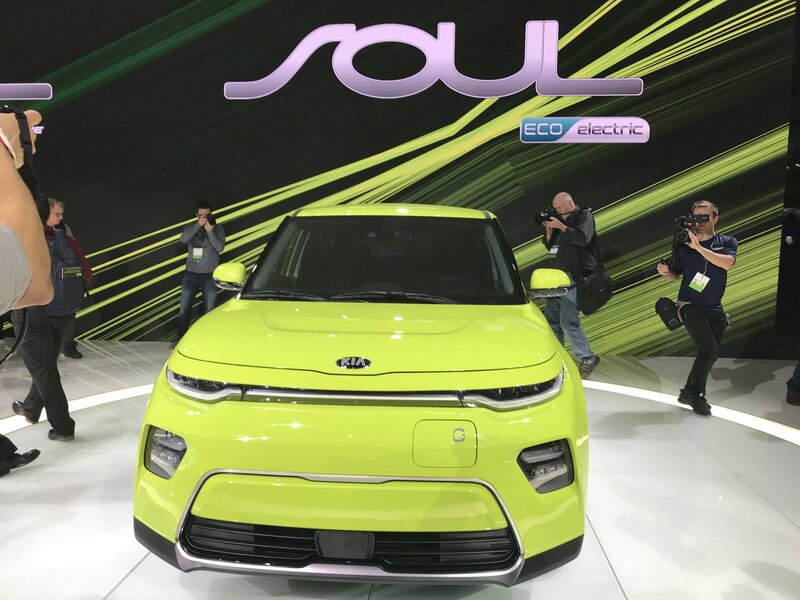 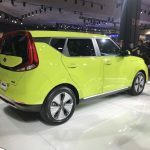 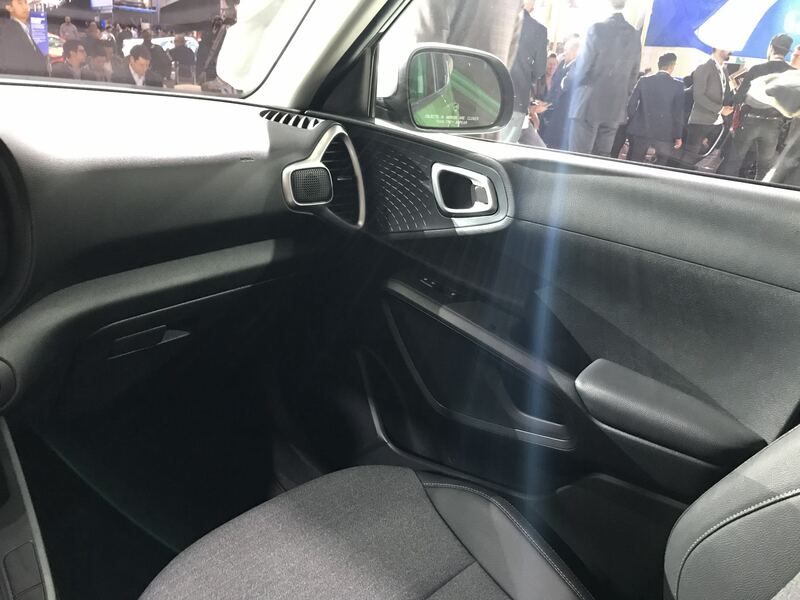 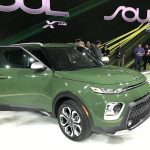 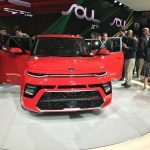 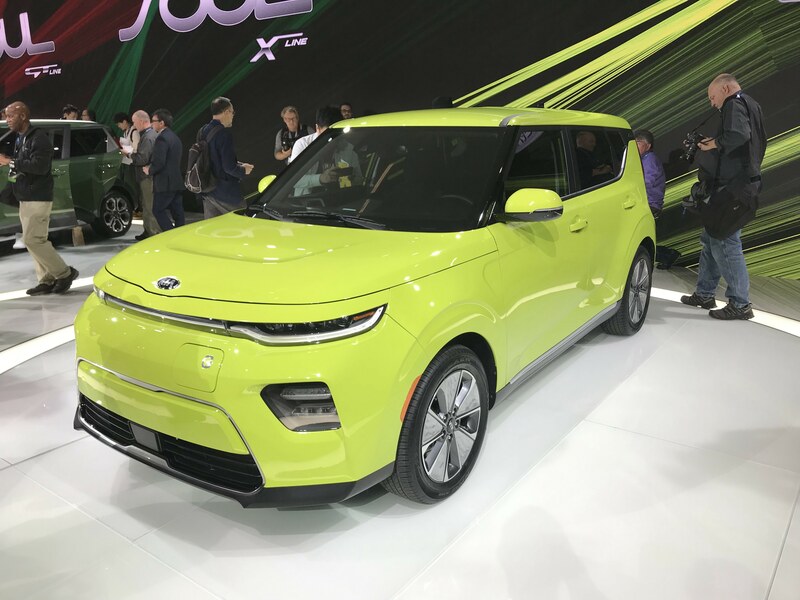 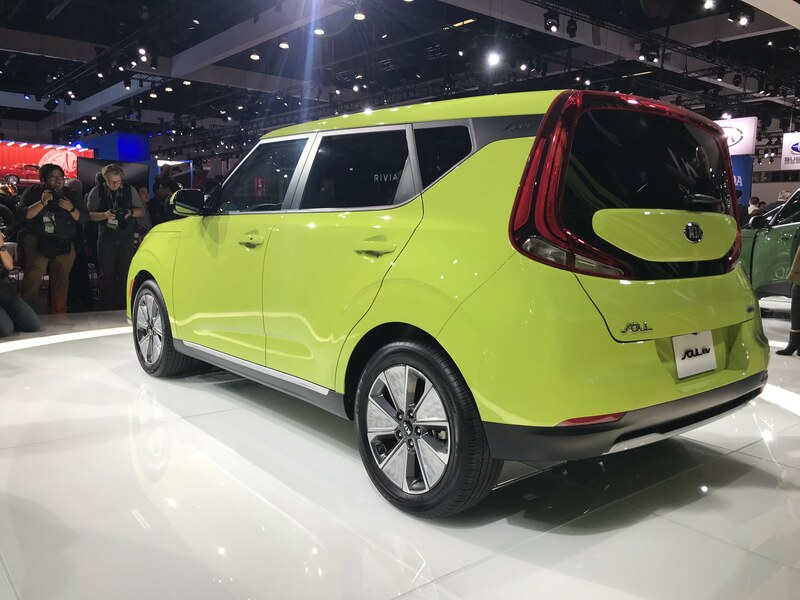 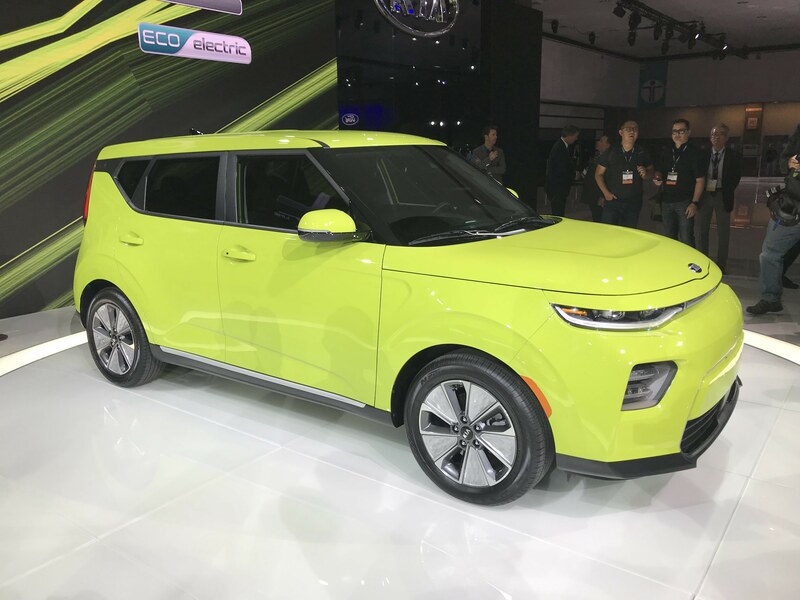 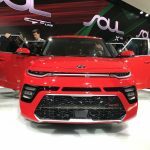 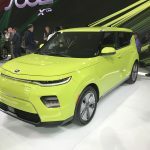 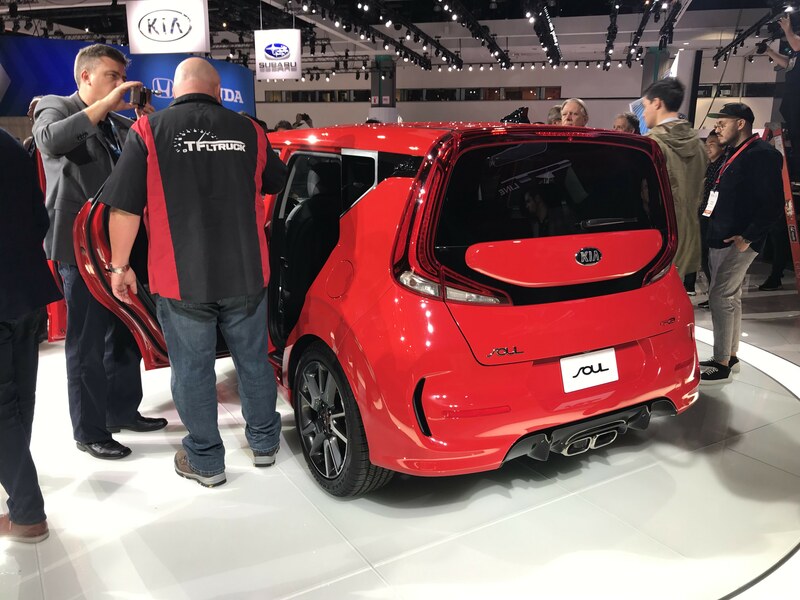 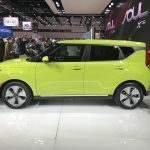 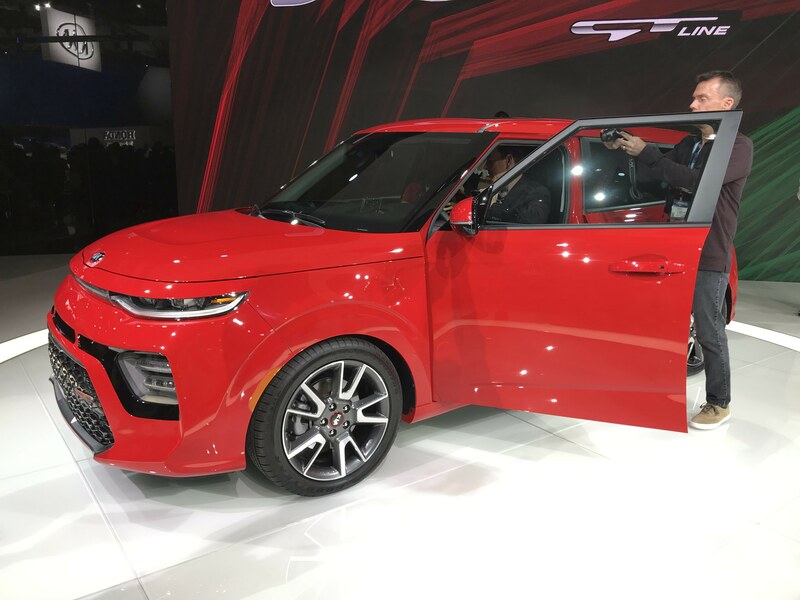 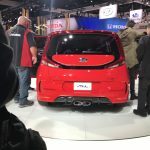 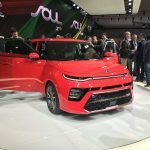 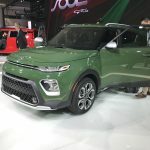 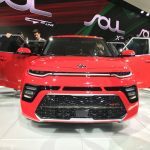 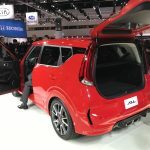 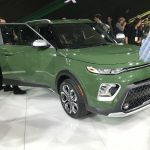 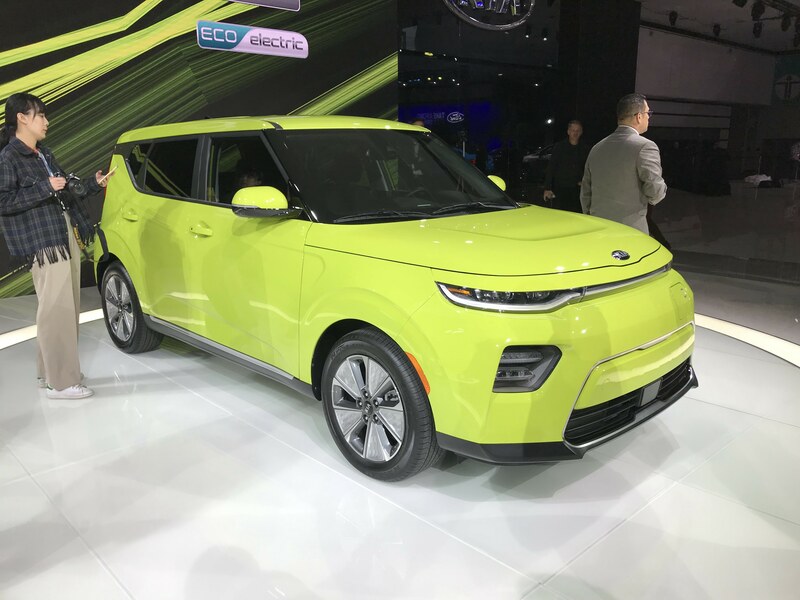 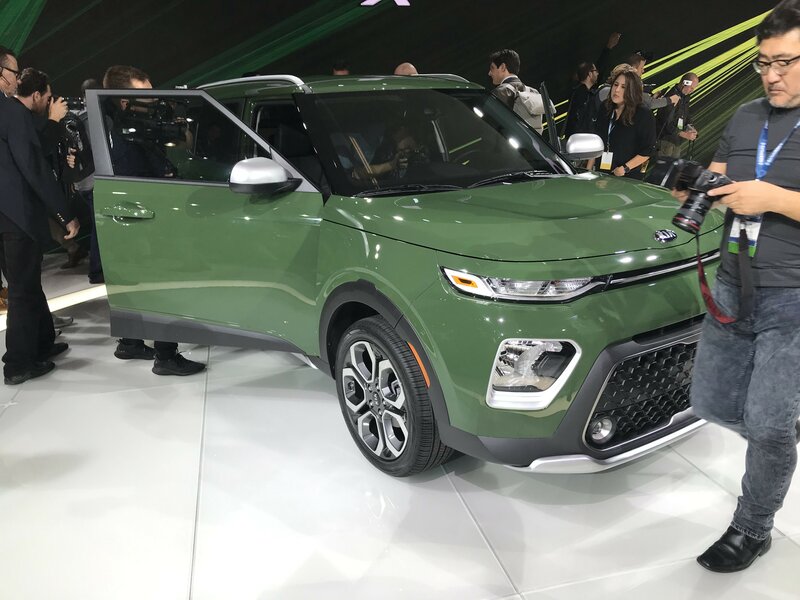 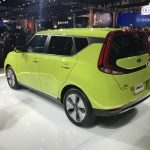 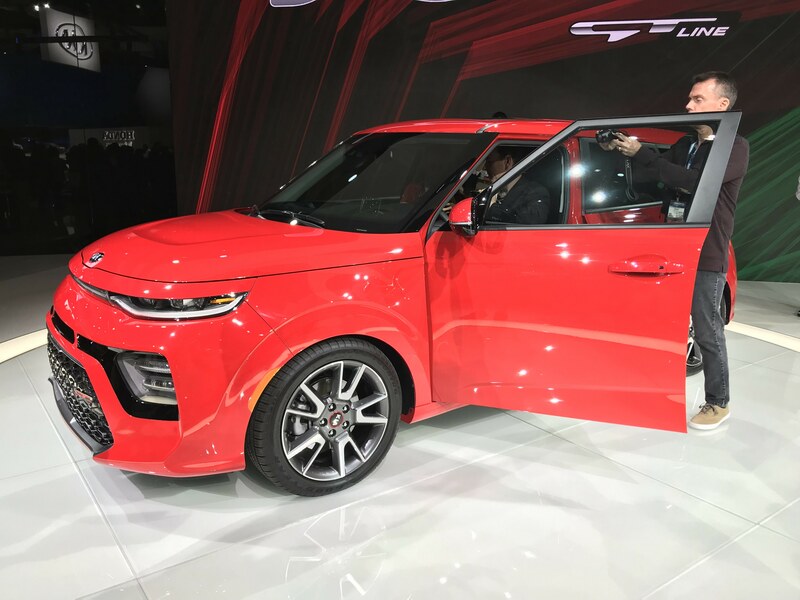 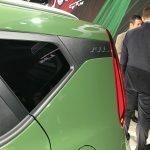 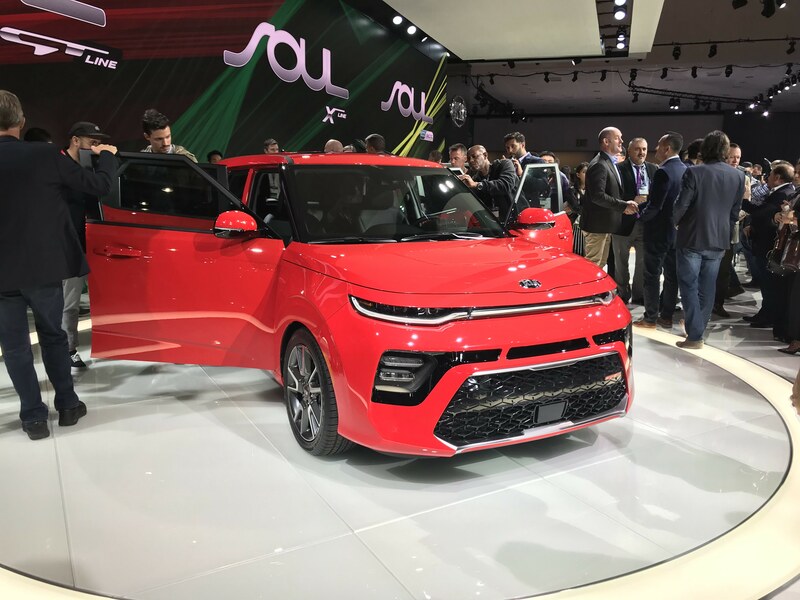 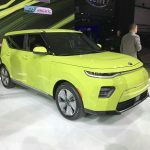 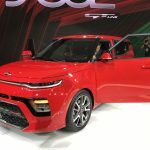 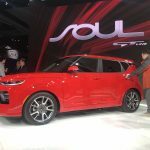 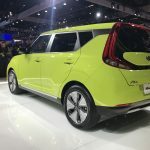 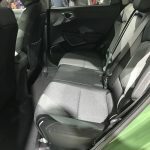 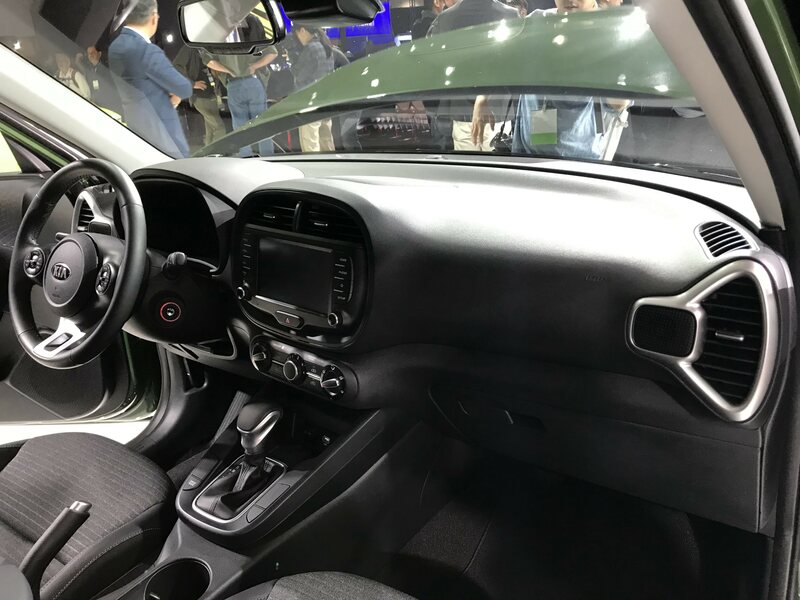 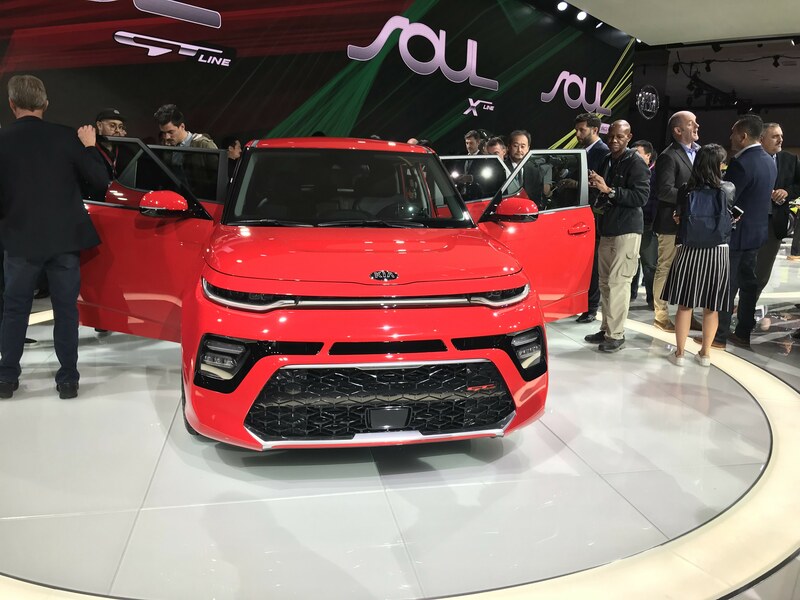 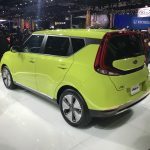 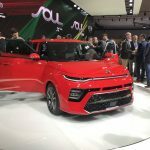 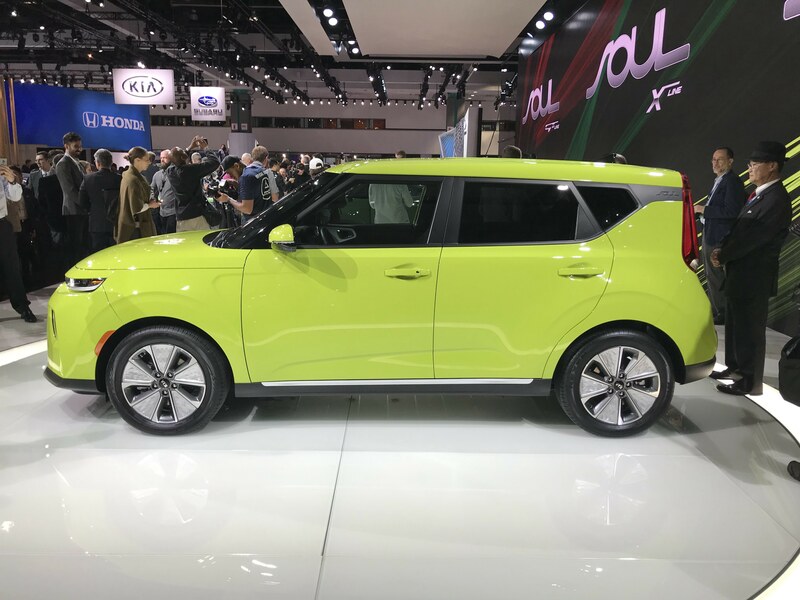 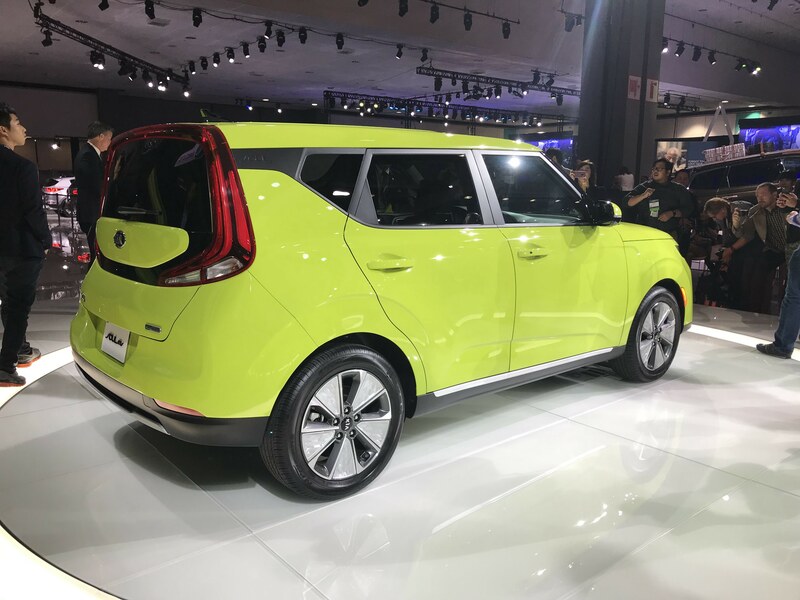 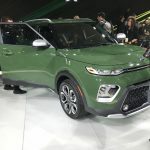 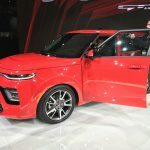 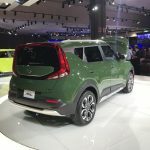 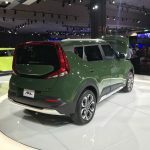 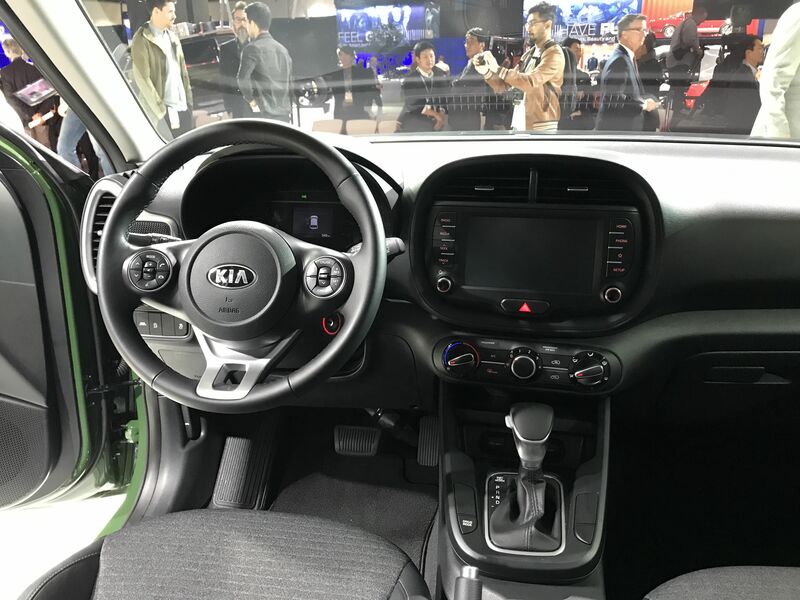 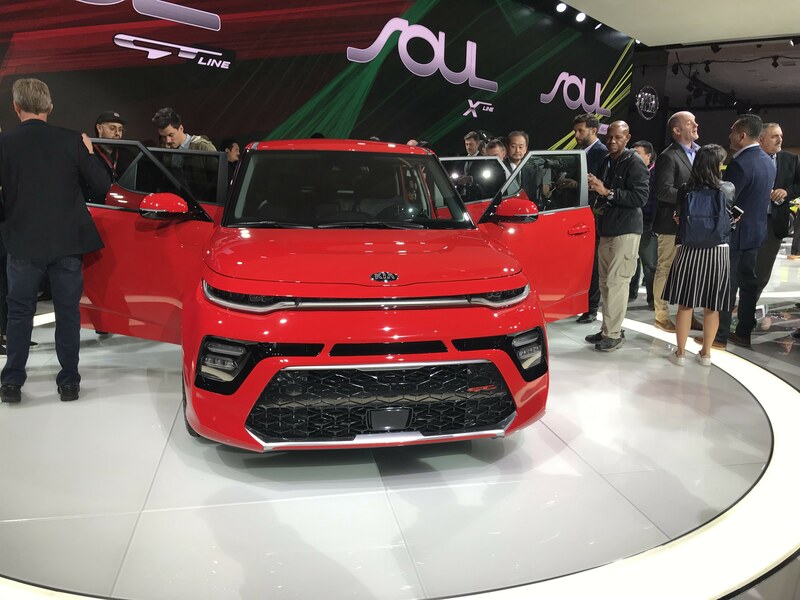 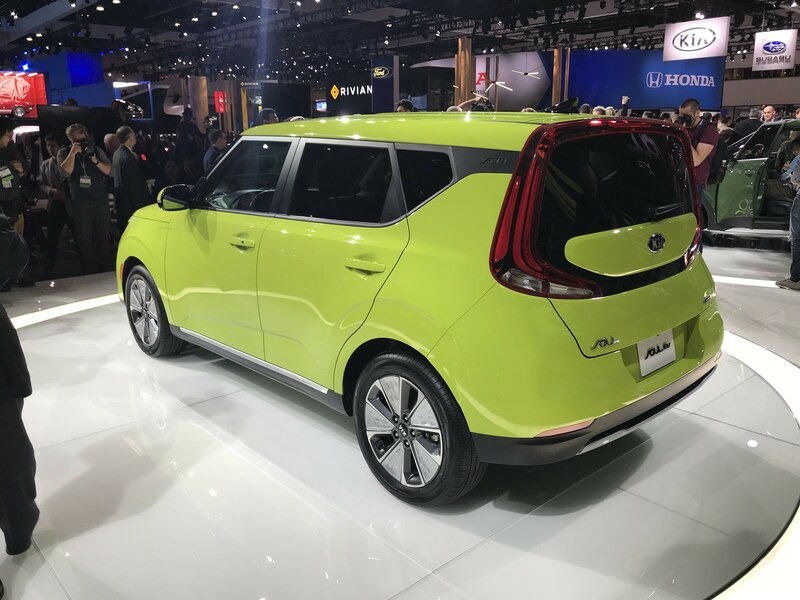 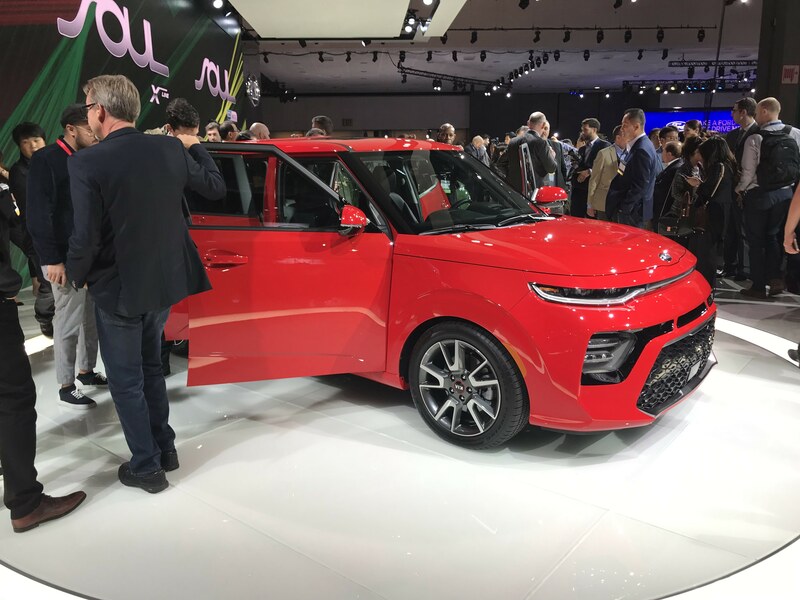 At the 2018 Los Angeles Auto Show today, Kia Motors America (KMA) introduced a better way to roll with the world debut of the all-new 2020 Soul, a completely new yet familiar version of Kia’s beloved and award-winning urban runabout. 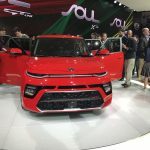 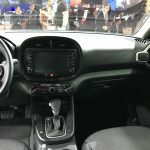 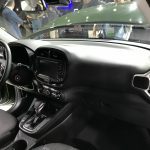 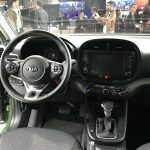 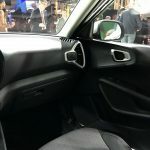 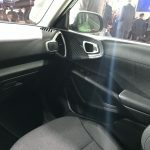 Taking everything that helped popularize the quirky, unconventionally styled subcompact, Kia Motors poured more of its soul into nearly every inch of the vehicle, resulting in a third-generation that continues to transcend unmatched style, peppy performance, thrilling technology, and urban practicality. 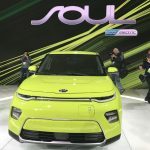 Proving the point that “there is a Soul for everyone,” the normally aspirated and optionally turbocharged Soul is available in six trim levels – LX, S, X-Line, GT-Line, EX, “EX Designer Collection” – plus the all-new Soul EV. 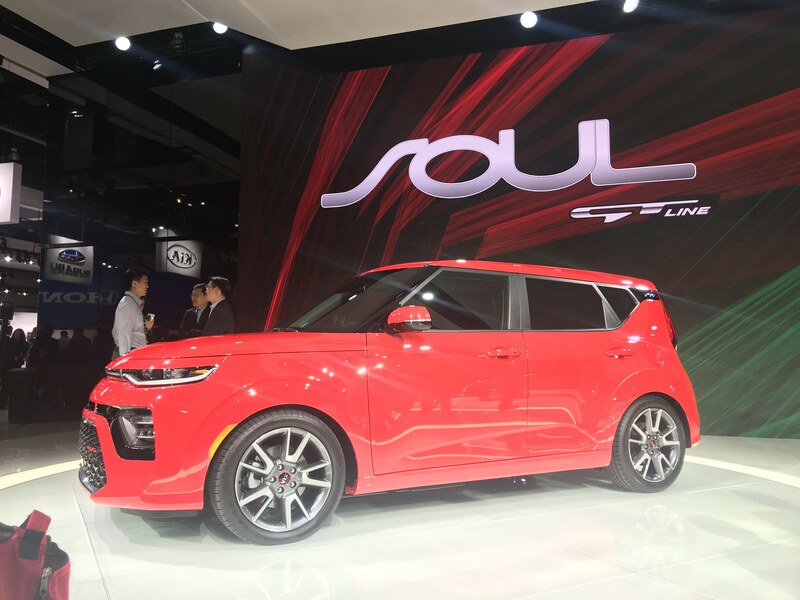 Pricing will be available closer to expected on-sale date in the first half of next year.